We combine experience in the design, fabrication, installation and maintenance of security and IT solutions for anti-terrorism programs, sensitive security needs, and infrastructure projects. 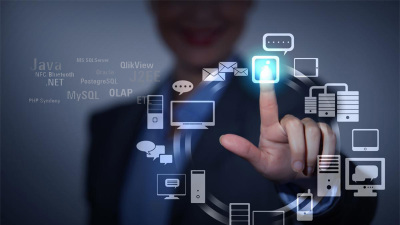 Our TSG provides the answers to compelling security challenges in public and private sectors that will support clients in ensuring appropriate, scalable and efficiently maintainable solutions. We assess both technical and operational challenges to ensure that our solutions successfully address both. We bring industry experience and senior level attention to every client. We support airlines and freight forwarders in meeting TSA mandates while maintaining expeditious movement of cargo, using a broad range of detection equipment and technologies. We provide access control and monitoring capabilities for buildings and parking areas to deter and detect criminal activity. We also provide guards and security officers if needed. 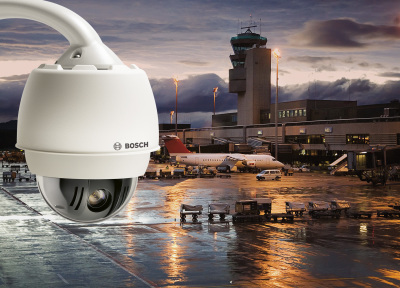 Closed circuit television and digital video recording systems managed specifically aviation security needs. 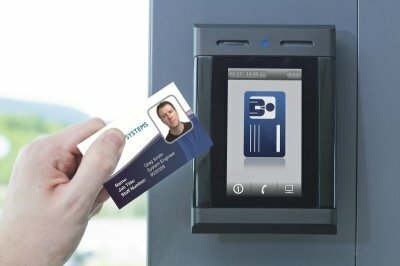 Design, installation and implementation of access control systems, plus badging and identification management. 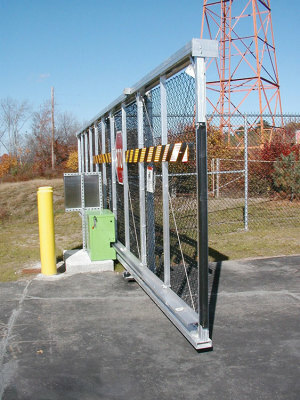 Physical and virtual fencing for perimeter control solutions providing comprehensive security. 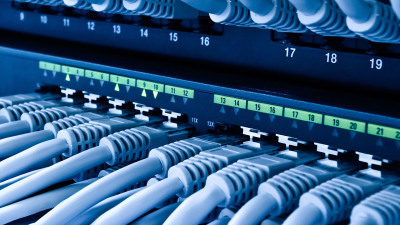 Complete network infrastructure solutions providing highest level of security and rogue equipment detection. Software development specifically designed for the aviation industry and airlines including custom solutions like drone detection. 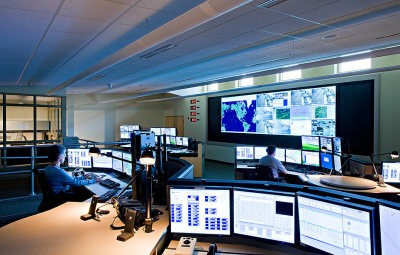 A operation, command and/or emergency center which we can design, build and staff. Management of contracts, programs and projects required for aviation and airport operations. 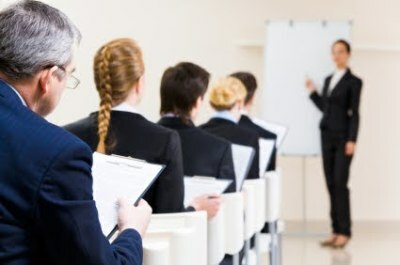 Training programs and documentation needed to fulfill local and federal requirements.